1.3 Membrane Structure - Welcome to The Frog Pad! The structure of biological membranes makes them fluid and dynamic. Guidance: Amphipathic phospholipids have hydrophilic and hydrophobic properties. 1.3.U2 Membrane proteins are diverse in terms of structure, position in the membrane and function. Guidance: Drawings of the fluid mosaic model of membrane structure can be two dimensional rather than three dimensional. 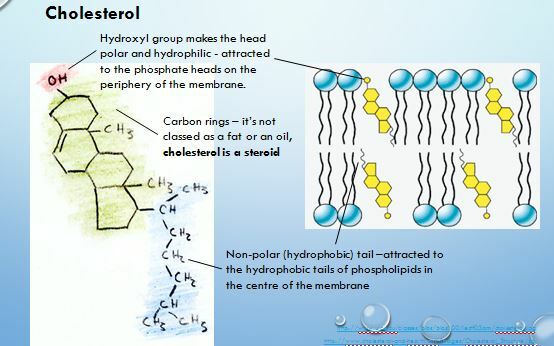 Individual phospholipid molecules should be shown using the symbol of a circle with two parallel lines attached. A range of membrane proteins should be shown including glycoproteins. The explanation of the structure of the plasma membrane has changed over the years as new evidence and ways of analysis have come to light. Under what circumstances is it important to learn about theories that were later discredited? 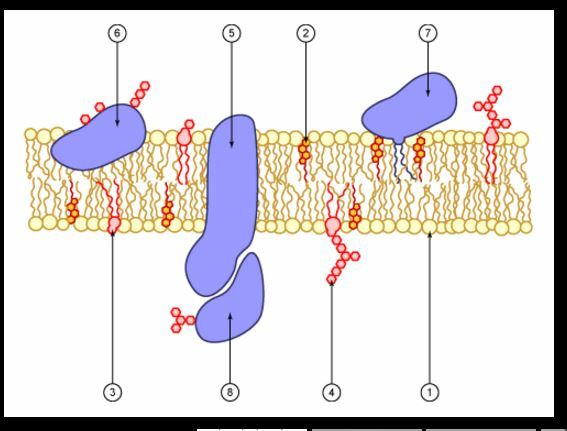 Wisc-Online's Construction of the Cell Membrane is helpful to learn the basics about the structure of the plasma membrane. ​Susan Halpin's Fluid Mosaic Model animation. 1.3.S1 Draw the fluid mosaic model. Drawings of the fluid mosaic model of membrane structure can be two dimensional rather than three dimensional. University of Utah Genetics has a page about how membranes help to organize and compartmentalize the cell.